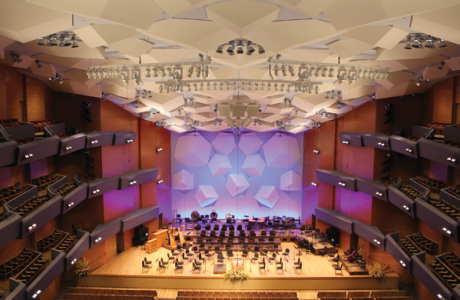 Located in downtown Minneapolis, Orchestra Hall is one of Minnesota’s premier performing arts and special events venues. 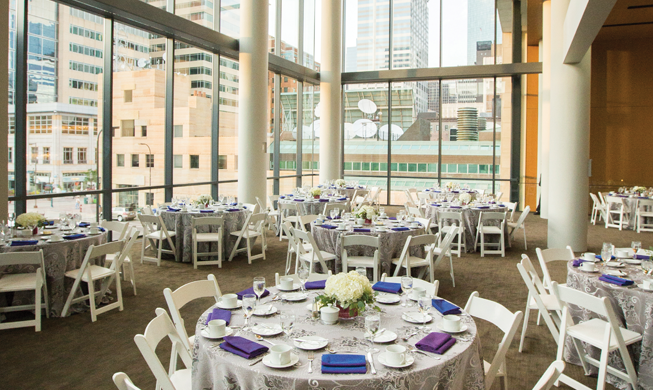 Whether you’re planning a grand event or an intimate gathering, Orchestra Hall offers a variety of spaces to fit your event’s size and style. Performances, conferences, weddings, business meetings, educational events, non-profit fundraisers, holiday parties and seminars can all be handled with flair. 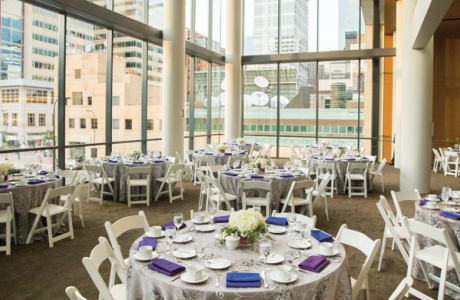 With our downtown setting, flawless service and personalized planning, we can easily turn your next event into a first-rate production. 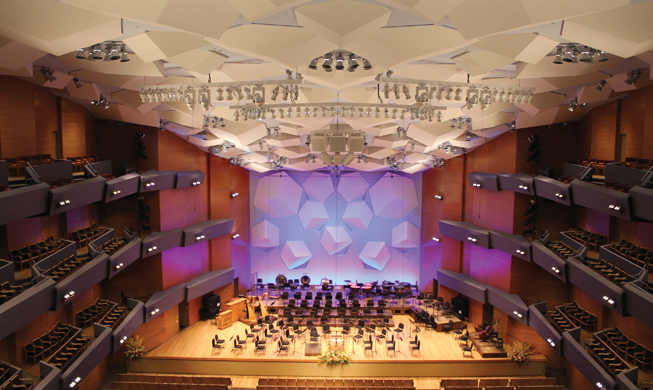 Orchestra Hall is best known for its world-renowned acoustics, bringing world-class music, performing arts and other special events to the Midwest. 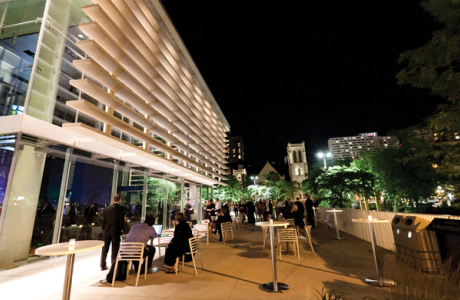 The venue offers seven dynamic indoor and private outdoor spaces ideal for performances, events and celebrations of varying sizes. Accessible parking and hotels are conveniently located adjacent to the building. 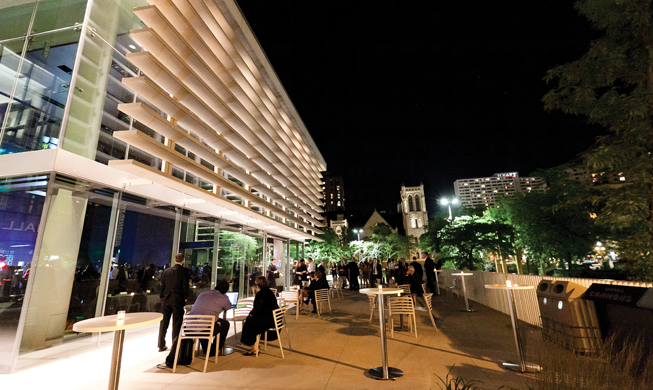 The Minneapolis Skyway system connects Orchestra Hall to downtown dining and shopping. Our energetic, attentive team of event planning professionals have organized and executed all types of occasions, so you can rest assured that you are in capable, caring hands.